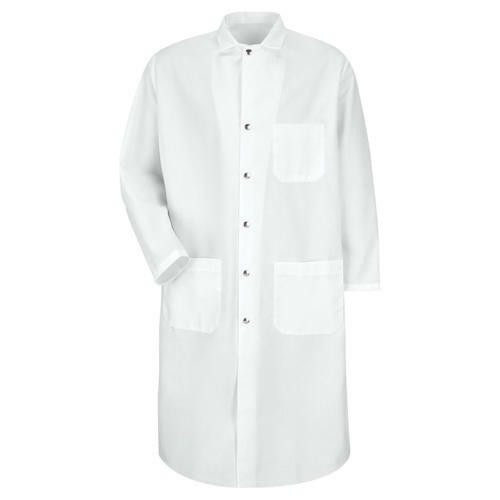 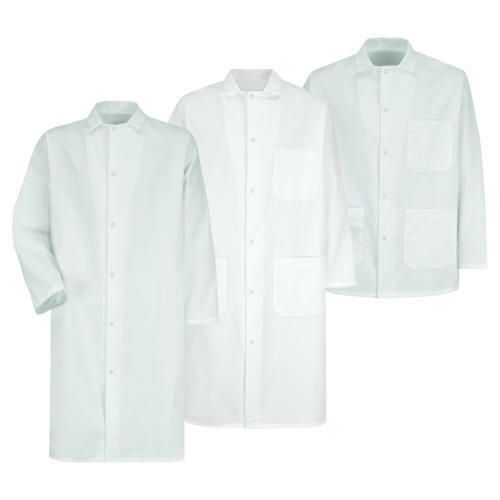 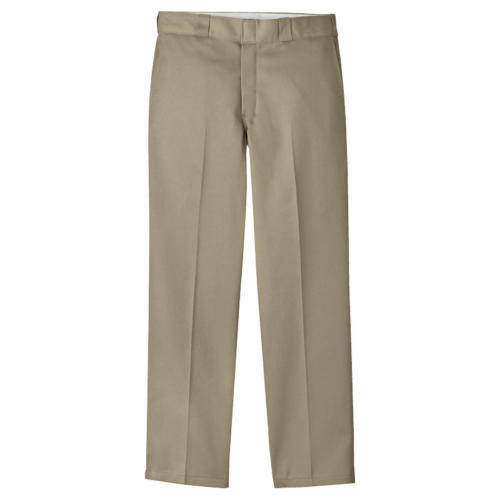 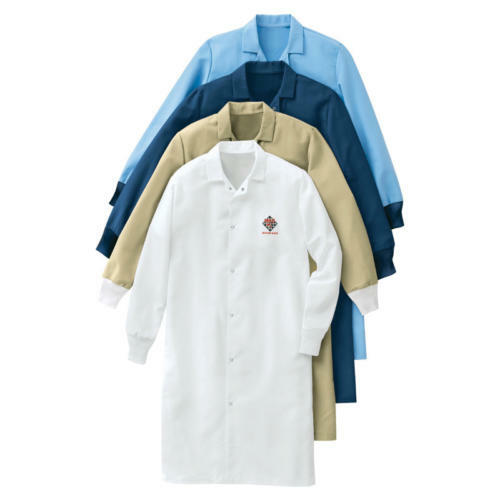 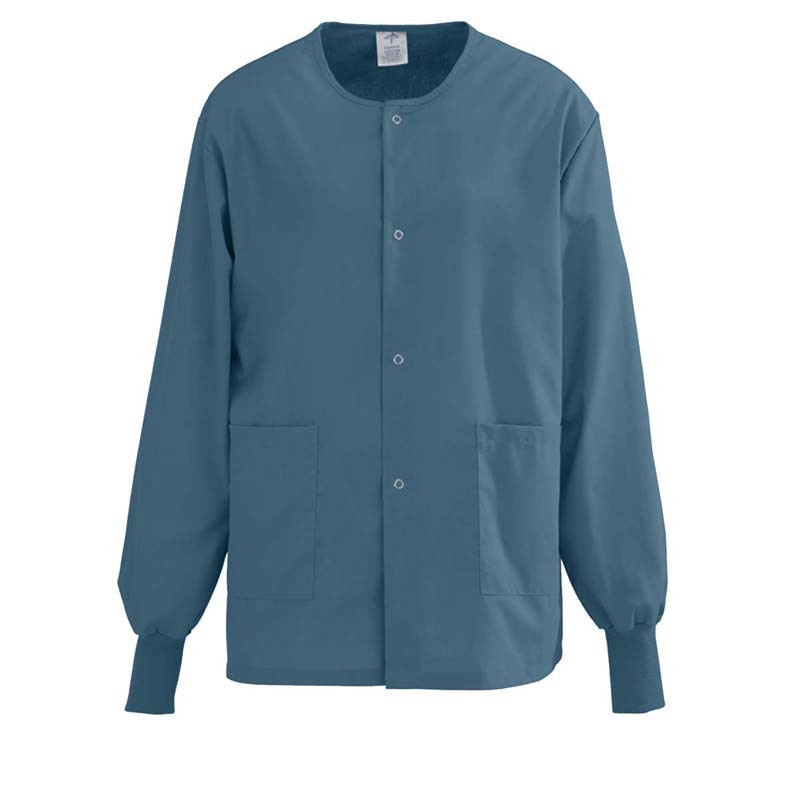 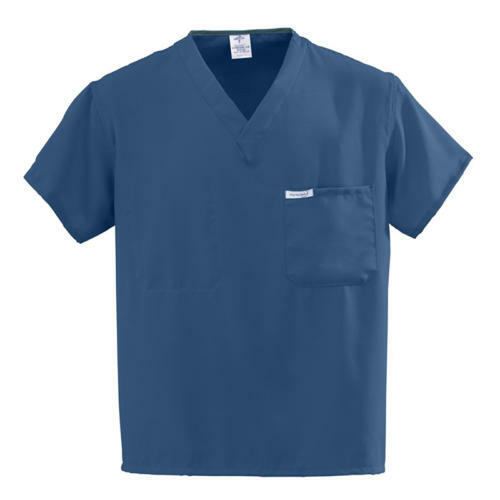 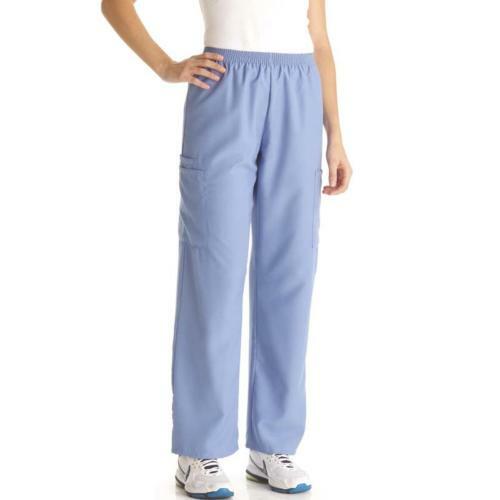 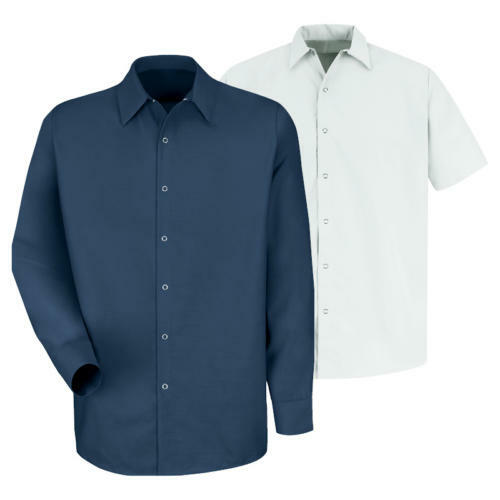 Our food processing and healthcare uniforms include butcher coats, aprons, work pants and shirts, and scrubs for a wide range of applications. 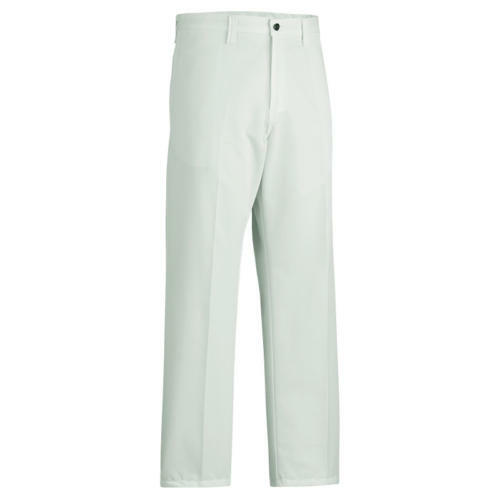 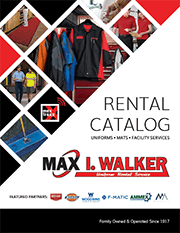 Max I. Walker features brands you trust to keep the mess off your clothes, like Red Kap, Dickies® and Medline. HACCP laundering procedures as a part of our rental program ensure your uniforms are cleaned properly and to the highest standards.